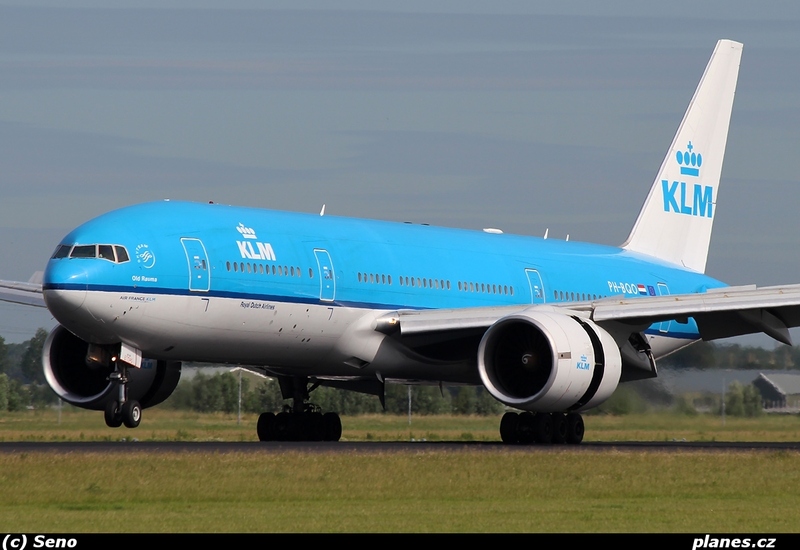 A KLM plane flying from Amsterdam to Singapore made an emergency landing in Bucharest on Sunday night after a child on board had heart problems. The child apparently had a cardiac arrest and although a doctor on board tried to resuscitate him, his condition didn’t improve, according to a witness. The captain decided to land on a safe airport to get medical help, a decision that probably saved the child life, according to the witness. The child and his mother were admitted into a Romanian hospital and were ok, according to the latest updates. The plane then took off for Singapore just after midnight.